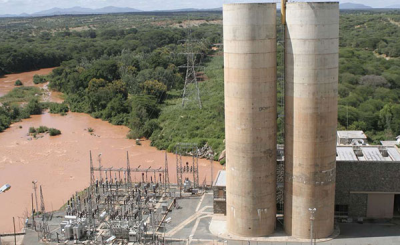 During a construction site visit, Energy Minister Medard Kalemani has told the Parliamentary Committee on Energy and Minerals that 5,000 Tanzanians would be temporary workers and 400 others would be permanent. 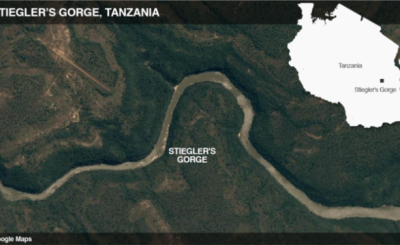 The Stiegler's Gorge hydroelectric project in the Selous Game Reserve triggered heated debate, with ecologists opposing it in 2018. 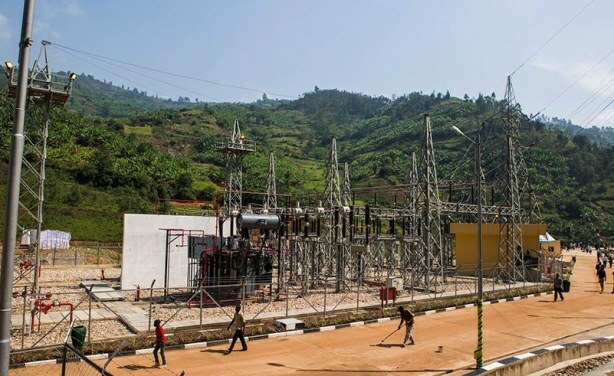 Hydropower plant will Increase in generation of electricity will enable government to subsidise energy for industrialists (file photo). 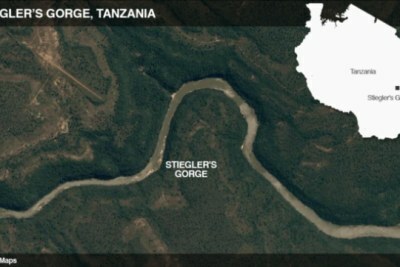 Tanzania: Tanzania's Big Decision - the Mega-Dam and Its Negative Impacts, or an Energy Alternative?